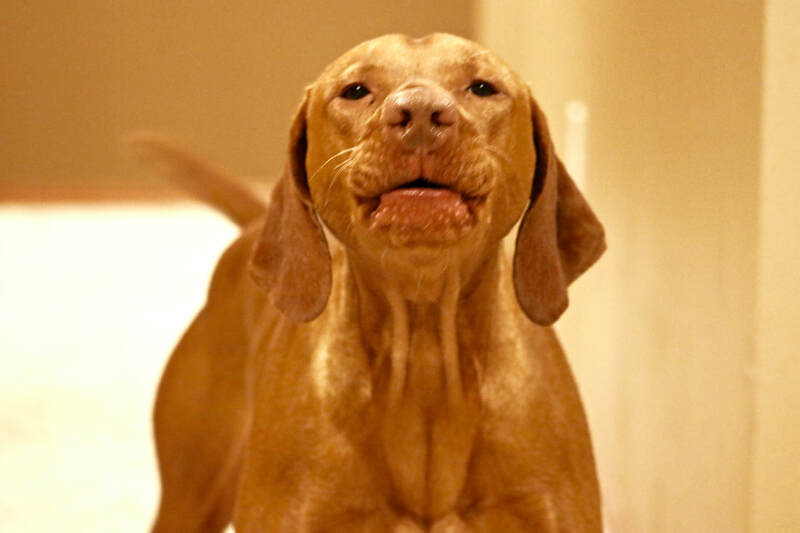 Welcome to Alpine Vizslas! 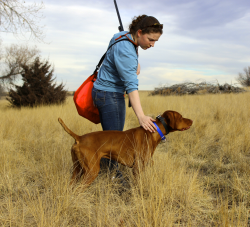 This page is dedicated to a girl and her bird dog, detailing Sitka and my journey in the vizsla world. We just made a big move to Sioux Falls, South Dakota where we'll enjoy exploring new areas to find birds while I complete my Family Medicine Residency. We will miss Colorado, but plan to visit frequently to enjoy the beautiful mountains and plains. We have now been joined by Sitka's son Cinder and daughter Denali, as well as our MamaDog miss Vixen. Please enjoy the following pages that tell our story. For information on Vizsla Puppies, please see the Puppies page!